One of the most ingenious gadgets to ever work out of the human mind was the cylinder phonograph. Without the cylinder phonograph we wouldn't have the record player or the latest listening gadgets we have today. The cylinder phonograph was pioneered by Thomas Edison and first came out in the late 1800's. From then on, the cylinder phonograph would change the world forever as people were able to listen to music at home, without having to be at the theater or at a live gig. Even though there were other listening devices to have come out prior the advent of the cylinder phonograph, what made the cylinder phonograph groundbreaking was its ability to record a sound and being able to replay it. 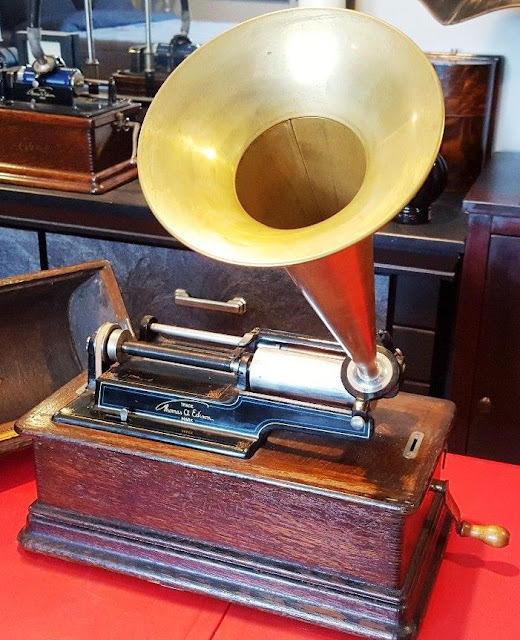 The basic working of a cylinder phonograph is to record and play sound by having sounds engraved on the outside of a rotating hollow cylinder (made out of wax), while a stylus would trace the grooves of the engraved sounds, vibrating and reproducing the recorded sound. To synchronize the stylus with the grooves of the recording, a worm drive gear was used. 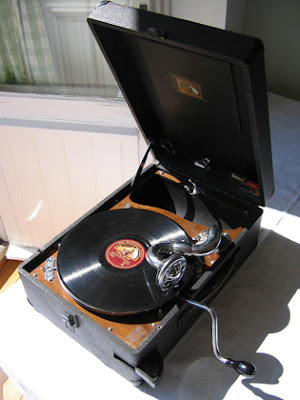 By the early 1900's, an electric version of the phonograph (gramophone) came into being which later would be known as the record player or turntable. The main difference between the cylinder phonograph and the record player was the medium used to produce the sound. Instead of using engraved hollow wax cylinders, the record player used flat disc records (also known as vinyl records or phonograph records) made out of hard rubber and shellac that would rotate on a flat plate by the turn of a crank. A few notable differences between the cylinder phonograph and the electric phonograph record player were that the latter could only play recordings. Wax cylinder records were also more durable than flat discs which could be played almost forever. The stylus mechanism in both the cylinder phonograph and record player was also different. In a cylinder phonograph, the stylus moved from side to side in a "zig zag" pattern across the record and was synchronized by a worm drive gear. 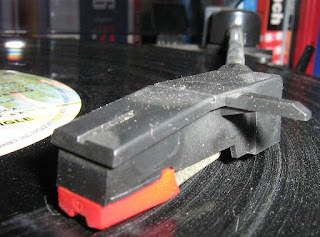 The stylus needle on flat disc records was pulled by the grooves of the flat disc and had a spiral groove which would run from the periphery to near the center of the flat disc. The main components of an electric phonograph (record player) are a horn, reproducer, turntable, crank, back bracket, tone-arm and elbow. As far as phonograph vinyl records, they are described by their rotational speed (revolutions per minute), diameter in inches and time play. 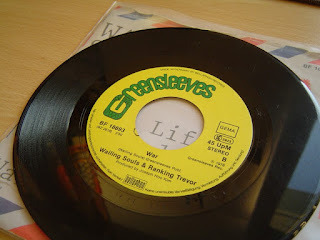 So, you would have LP-long play (33⅓ rpm), SP-short play (78 rpm) or EP- extended play (12-inch single).